As an artist, I am always concerned with being authentically present in my work. This ‘being present’ is fueled by my honest dwelling in daily life, home, society, issues and in the lives of those around me. From this very real and human perspective, where my feet actually rest on this very ground, I believe I am given a vantage point from which to focus, create, speak and engage. 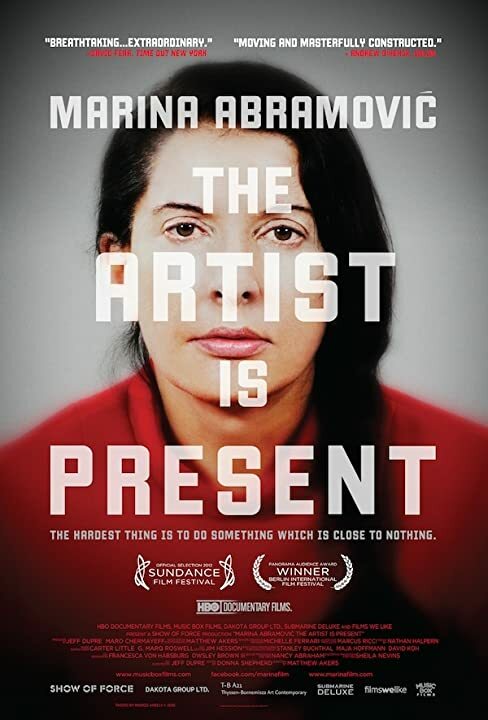 Marina Abramović‘s work, “The Artist is Present” resonates with me deeply. It is the suggested departure from the need to produce, produce, produce as an artist, to this state of being. Abramović performances are often considered “marathon performances” which challenge her physically and mentally. 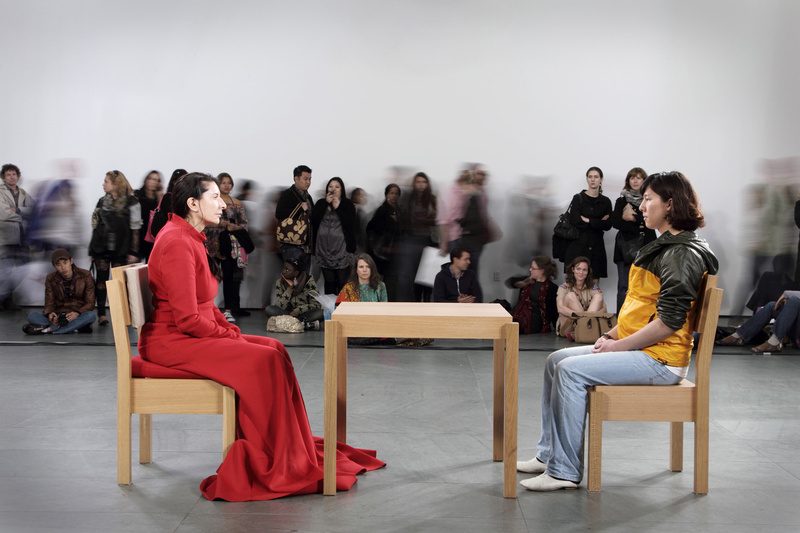 “The Artist is Present” was in all a three month performance in which she sat in a chair at the Museum of Modern Art for a total of 736 hours, quietly and intently gazing at more than 750,000 visitors. What Abramović modeled through this work was a gift. Her artwork’s merit and success wasn’t only dependent on her skill, technique or experience… its power and value came wrapped up in her intentional availability and weighty presence. This presence required discipline, sacrifice, patience and preparation. It is reported that she took months to prepare herself for the challenging task. I think it telling of our society when the act of being present becomes seen as an art. Some of those who sat in front of the artist were completely overcome with emotion. The portraits taken of those who sat with Marina are extremely moving. In this start to a new year, I can not help but include the ambition of being an artist that is ever more present. Can you imagine how much of a gift an army of artists being present would be to society? Geinene, I agree…Marina’s work resonates and challenges the artist and the viewer to experience being rather than doing. Her work has inspired some of the pieces that my performance art company “Marten Evergreen” has performed in the last couple of years. We’ve sought to learn how to truly be present in our work, to allow “love to translate itself into time and attention.” It led us to create a 6 hour long performance piece where we allowed ourselves to not only interact with ourselves and the paint, but where we also allowed the audience to interact (if they chose to) with us. This changed the dynamic from people viewing art to people being art. We continue to experiment with this concept as we believe the artist is called to “paint on people’s lives”.